One of the services in the cloud that has seen a vast improvement is the Content Delivery Network. The CDN as it is usually referred to as; the content delivery network optimizes the web content delivery across the platform. It distributes the content across a series of servers. The content delivery networks tend to serve the content from a server that is as much closer to the user as would be possible. In fact, they form the basic structure for delivery of the content as long as the Cloud Services are concerned. In this article, we are comparing the services between Amazon CloudFront and Alibaba CDN. Let us find out! As we already are aware, Amazon Web Services and Alibaba Cloud services have been the big names as far as the cloud services are concerned. Amazon uses CloudFront as its CDN service, while Alibaba has developed it own Alibaba Content Delivery Network. How do they compare with each other? We will check out either of the services in more details here. 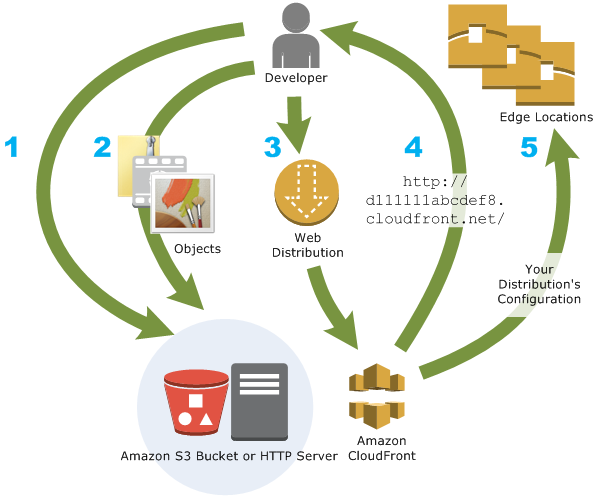 Well, Amazon relies on CloudFront for its needs in Content Delivery Network. It has been developed by the in-house team of Amazon Web Services. 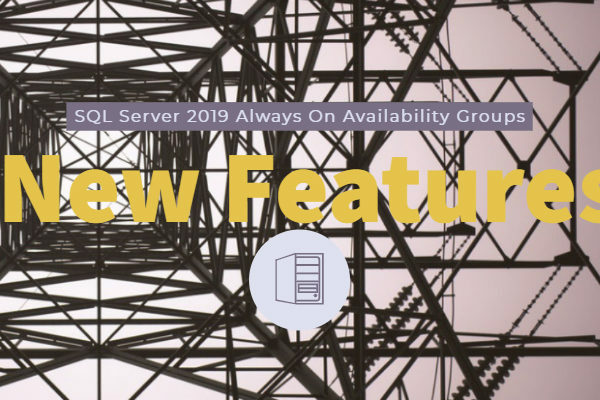 As has been the regular practice with the CDN services, the CloudFront too delivers the content to those nodes that are physically as much close to the end user as possible. It ensures complete security to the end users. The content is delivered to the end users on an SSL encrypted HTTPs sessions. It does support most common HTTPS standards like HEAD, PUT, GET, POST, PATCH, DELETE, and OPTIONS. 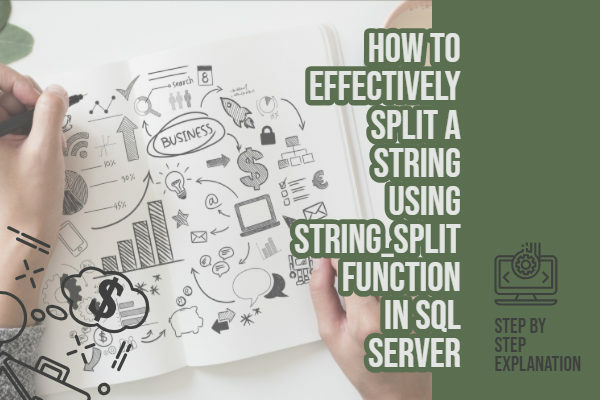 It can either be used as a standalone product for your content delivery services with other services or can be clubbed with other Amazon Web products. In fact, the CloudFront CDN is well integrated into the Amazon Web Services. You can use it in combination with the S3 storage services. The service offers pricing and plans on the on-demand or pays as you go mode of billing. You can quickly check out their pricing on the official website. The first time users may find their pricing plans a little confusing and complicated to understand. The prices for the available bandwidth and requests can be different for individual regions. We would consider Amazon’s CloudFront suitable for both on-demand and live streaming of media. Of course, even when the prime focus of the content delivery networks is to provide video services, they can also be used for the other services as well. CloudFront does support Microsoft Smooth Streaming and HLS for On-Demand streaming. If you are looking for the live streaming – the best options you can go with include Adobe Media Server, Windows Media Service, and Wowz. 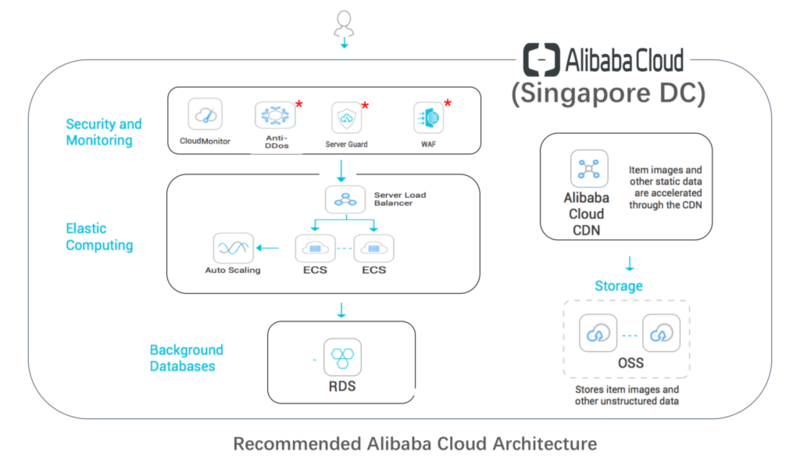 Alibaba Cloud Services make use of Alibaba CDN services for delivering the content. The CDN service is integrated with all Alibaba products. The Alibaba CDN has over 1200 nodes and provides the content within a few seconds. Of course, one of the issues with Alibaba Content Delivery Network is it is concentrated in the Chinese region. Of the 1200 nodes that we mentioned above, the 1000CDN nodes are located in the China mainland. It offers you a high degree of scalability. It syncs and integrates well with all the other Alibaba products like ECS and Object Storage services. 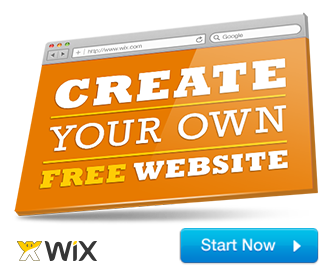 They boast of some notable famous clients like Philips, Schneider, Blogmint, and Changba. Alibaba can scale automatically to the high demand and spikes in demand. The CDN service provides you storage capacities up to 1.5 petabytes. Of course, you have several options regarding CDN services. However, not each of these options has been created in an equal manner. Make it a point to choose a service that offers you the kind of service you have been looking ahead to. The points of presence that the service has should also have a bearing on your choice. The regions do play an important role in deciding the CDN services that you opt for. Moreover, the CDN services always work best in combination with the cloud services that they have been built for. 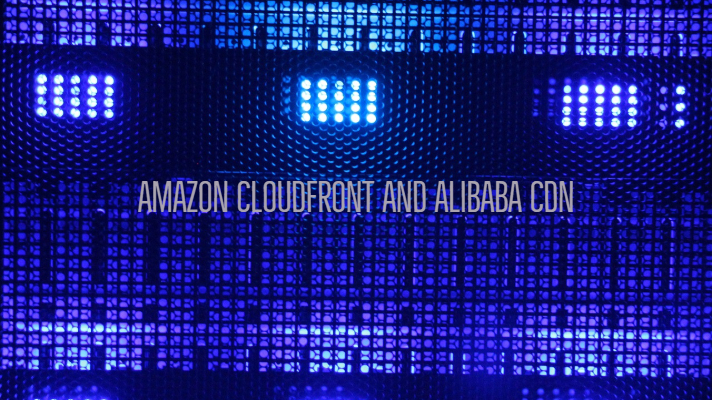 Given the fact, if you are using Alibaba Cloud services, the Alibaba CDN can work best for you, while for those who are on any of Amazon Web Services, the CloudFront can be the excellent option. 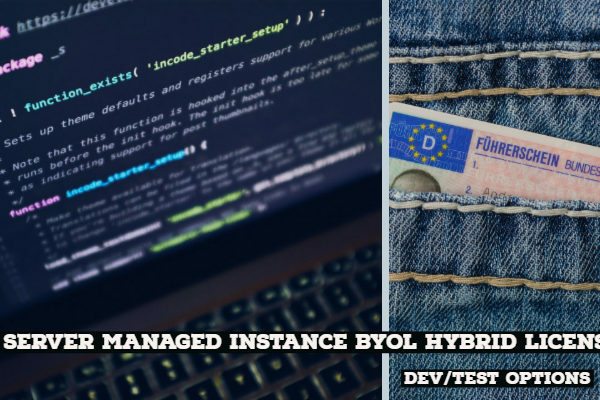 However, it should also be noted that the CloudFront services also work seamlessly as a standalone service with other service options as well. In fact, if you are WordPress, the CloudFront CDN service is indeed the best you can ever think of.